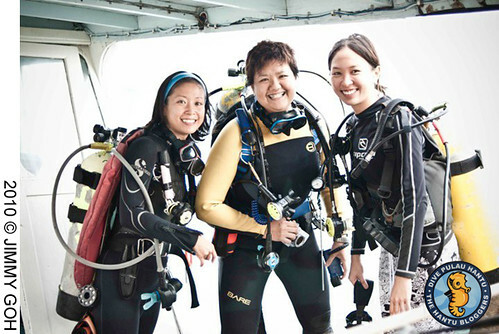 To raise awareness about Singapore’s small, yet biologically diverse reefs through the education of students and divers. The Hantu Blog also conducts private, public, school, and corporate talks. 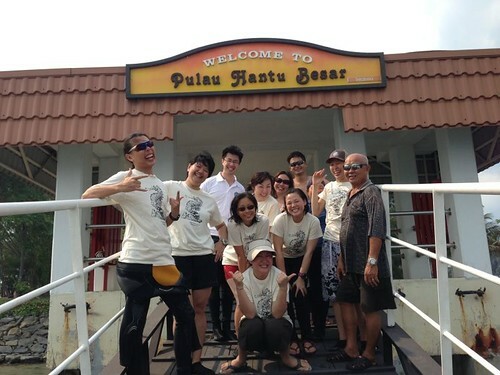 The Hantu Blog dives have attracted visitors from the United States of America, United Kingdom, Holland, Finland, Germany, Malaysia, Indonesia, Thailand, Australia, France, Spain, Israel, Mauritius and Sweden. And our volunteers have comprised several nationalities including Dutch, Malaysian, Filipino, Swiss, Australian and Singaporeans from all walks of life! To make a donation or find out how you can volunteer, email us.